We are pleased to announce partnerships with both Dynamic Towing Equipment and US Winch. 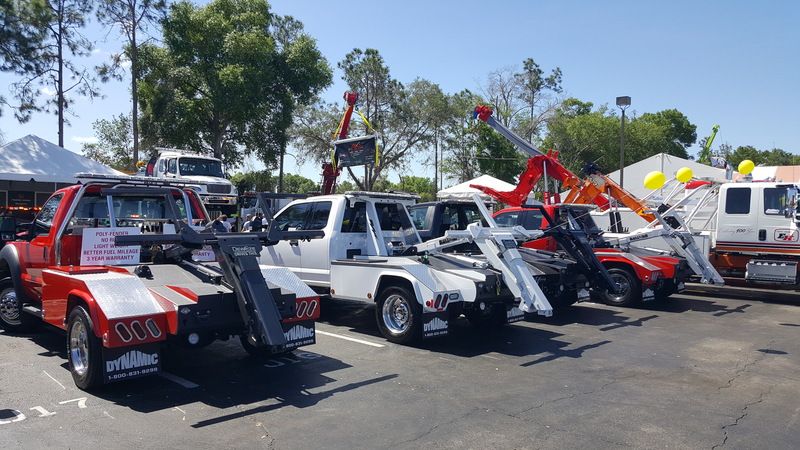 You can find us at tow shows across the US! Copyright Clutch Pump Kits. All Rights Reserved.